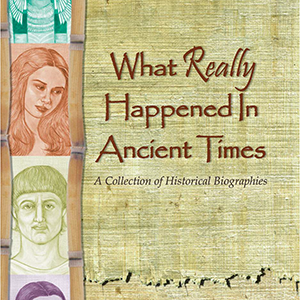 Find out what really happened in ancient times by learning about the great men and women who lived at that time and made a mark on our world. 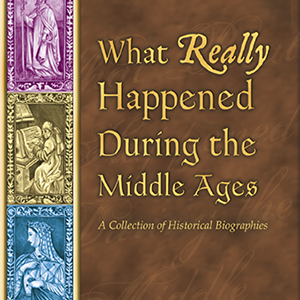 Find out what really happened in the middle ages by learning about the great men and women who lived at that time and made a mark on our world. 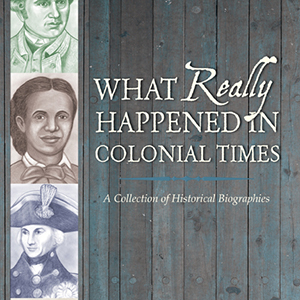 Find out what really happened in colonial times by learning about the great men and women who lived at that time and made a mark on our world. 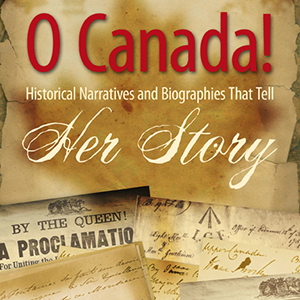 Learn about the great men and women from Canada who have made a mark on our world throughout time. 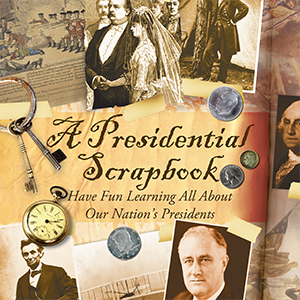 Journey back in time and become acquainted with our nation’s presidents, from general George Washington to Barack Obama. 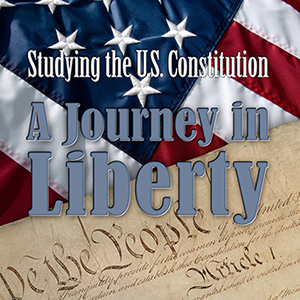 Understand the US Constitution in a memorable way. This is a year-long course for middle and/or high school students, qualifying for a credit in US government. 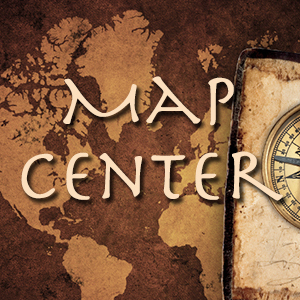 Need a single map or just a handful of maps for your group or co-op. 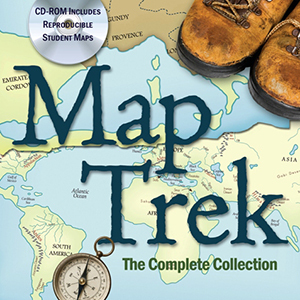 Every historical map imaginable is available by the piece. 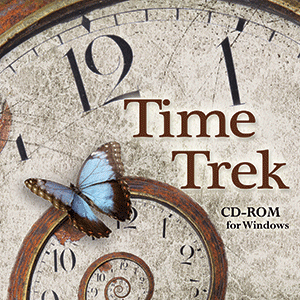 This computer software uses Flash animation, which displays on your PC or Mac how the landscape changed through time on the timeline. 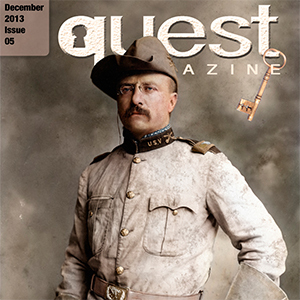 The ultimate history magazine for kids and families accessible on your Apple and Android devices. 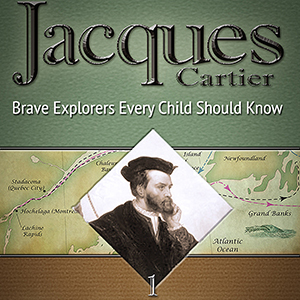 Historical outline maps of the world for your students to label and color. Lesson plans included. 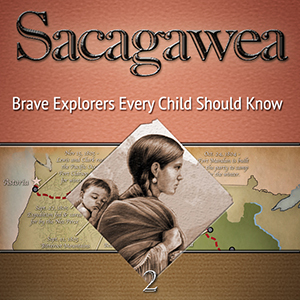 Sacagawea is a riveting account and intimate look into the life of one of America's most beloved women.